find your very own treasure. Habitat for Humanity Saint Louis has two convenient locations open to the public featuring new and gently used home improvement products and building materials. The ReStore is dedicated to reusing and repurposing donated goods and diverting items from landfills in order to lessen our impact on the environment. Like us on Facebook to view our latest products. We provide free pick-up for larger items within Saint Louis City and County. Simply click “Request a Pick-Up” and follow the prompts or call our donation hotline at 314-678-4576. A tax receipt will be furnished at time of pick-up. Planning a renovation or demolition? Let us help! Our deconstruction team will carefully uninstall your existing items and a ReStore truck will retrieve the items same-day, and all at zero cost to you. Restrictions apply. 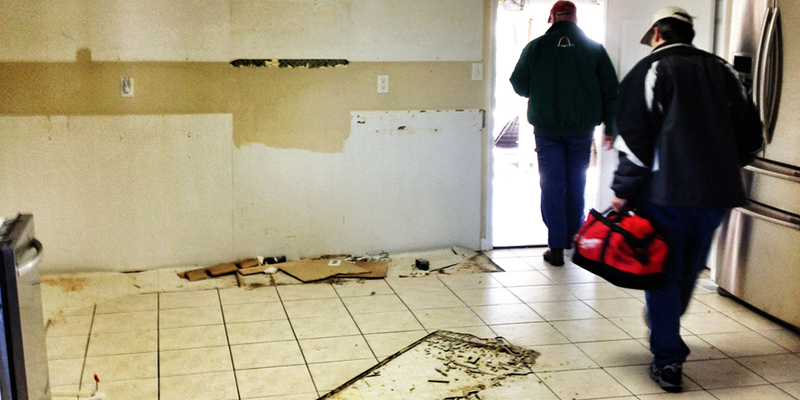 Excited for your renovation, but hate to see your perfectly good materials headed to the landfill? Trying to find ways to save money on your project? 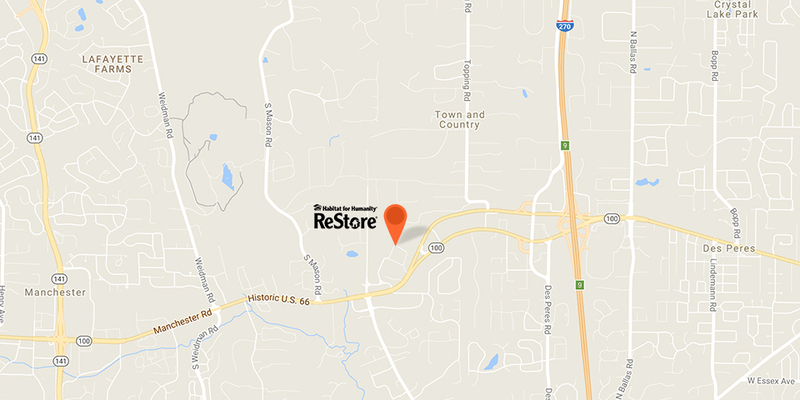 Consider having the ReStore deconstruct your items prior to renovation or demolition. 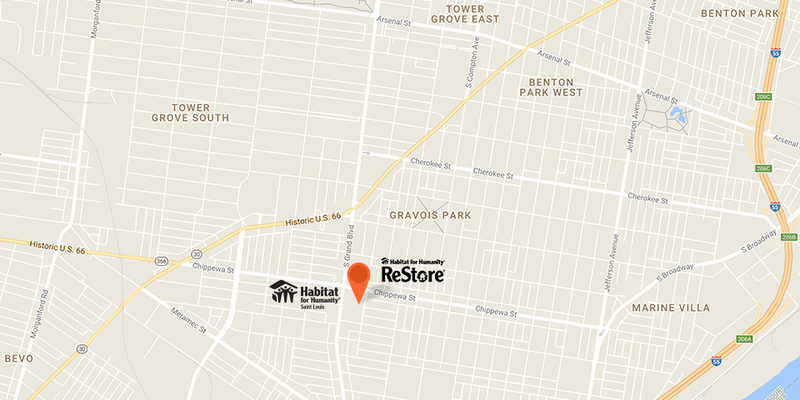 By using the ReStore’s Deconstruction service, your items have been diverted from the landfill and you helped further the local home-building efforts of Habitat for Humanity Saint Louis. You saved money on contractor fees and waste removal, and your donation is tax-deductible! Curious as to what you could find on the ReStore sales floor? Inside you will find a sampling of some of our past inventory on Facebook. As inventory turns over so quickly, we are unable to maintain a “current inventory” page – you’ll have to stop by one of our ReStores to see our full current inventory. 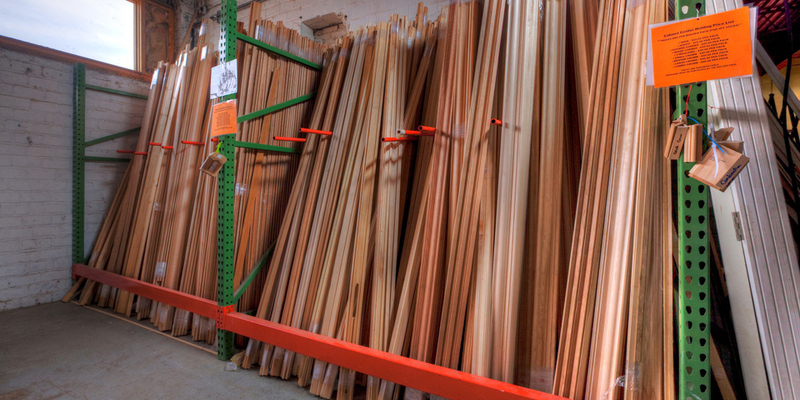 Dimensional lumber, plywood, OSB, baseboard, crown moulding, handrails and shoes, rough cut hardwoods, live-edge oak, reclaimed barnwood and even exotic hardwoods have been found in our lumber section. Entry doors, solid/hollow interior paneled doors, fire-rated doors, storm doors, and sliding glass doors are regularly stocked. 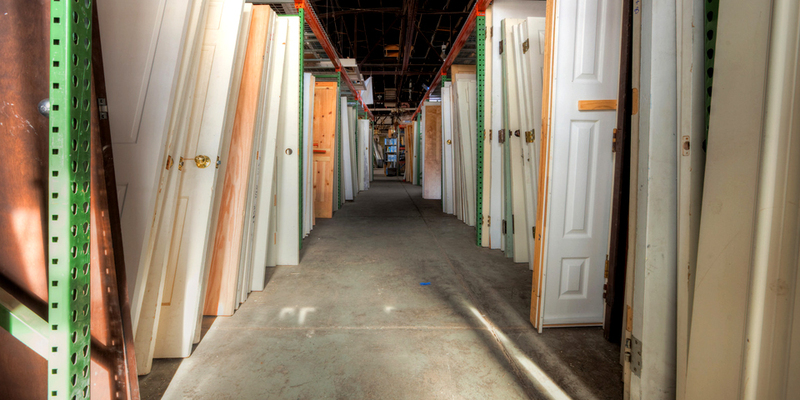 Occasionally we have designer doors, security doors, antique and archtop doors for sale. 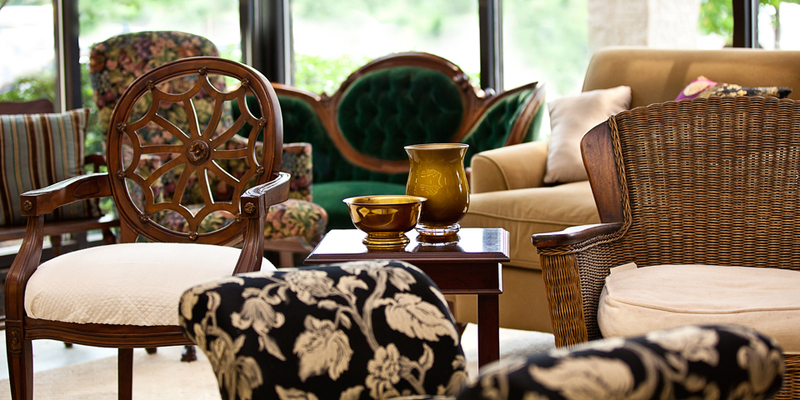 Dinettes, hutches and china cabinets, coffee tables, couches, loveseats, desks and shelving all make regular appearances in our furniture department. 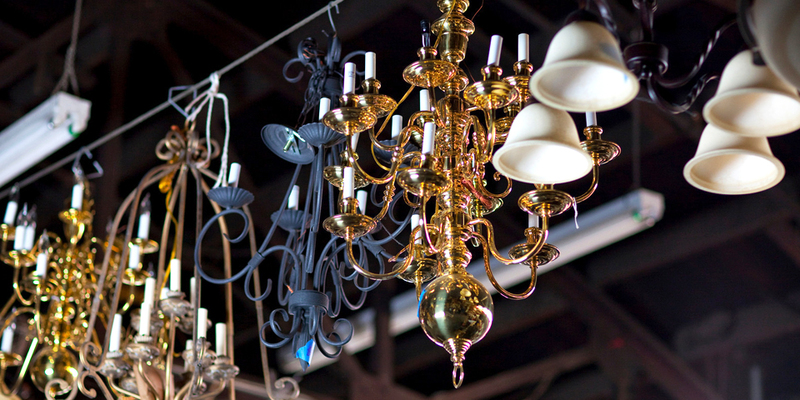 Chandeliers, sconces, flush-mount and recessed, vanity lights, floor and desk lamps are in steady supply. 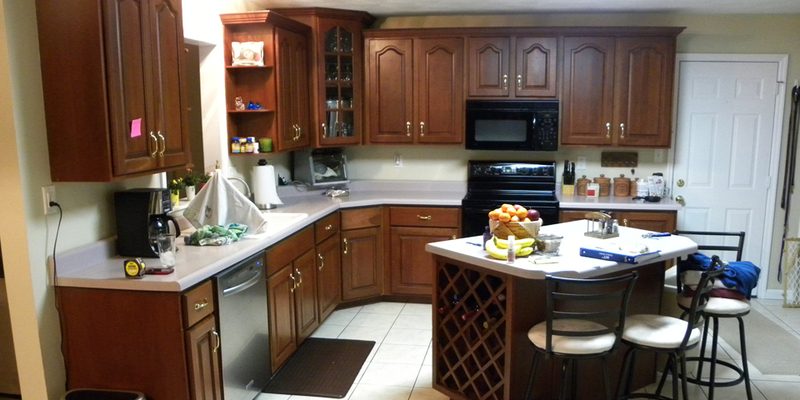 Cabinetry is one of our most popular departments. 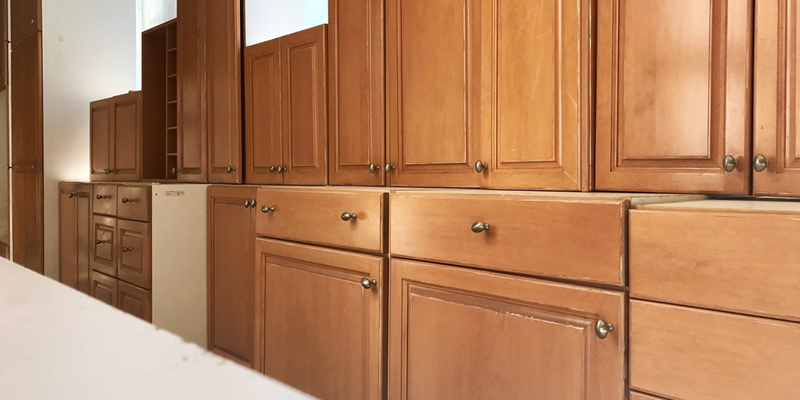 We regularly have a wide assortment of cabinet sets, single cabinets, and vanity cabinets available for purchase. From base model ranges to Sub Zero brand refrigerators, we offer a wide range of appliances. 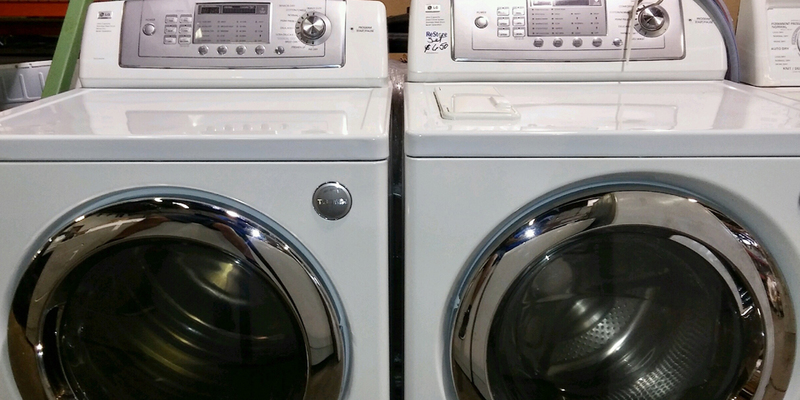 Appliances are the quickest to sell of any department, many times sold the same day we receive. 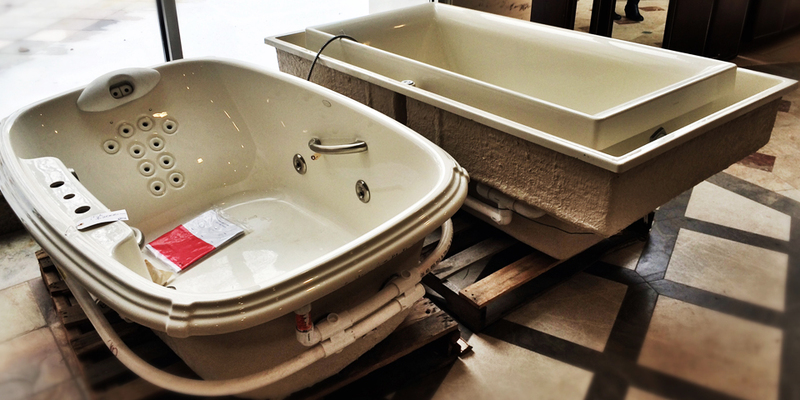 You’ll find bathtubs, jet-tubs, sinks, shower pans, toilets, bathroom accessories, PVC, fittings, etc. in our plumbing department.